Looking for the best full-service home inspection services in Birmingham, AL? A B Home Inspections should be at the top of your list! It’s in our name after all. The A B stands for attics to basements. We inspect them and everything in-between. 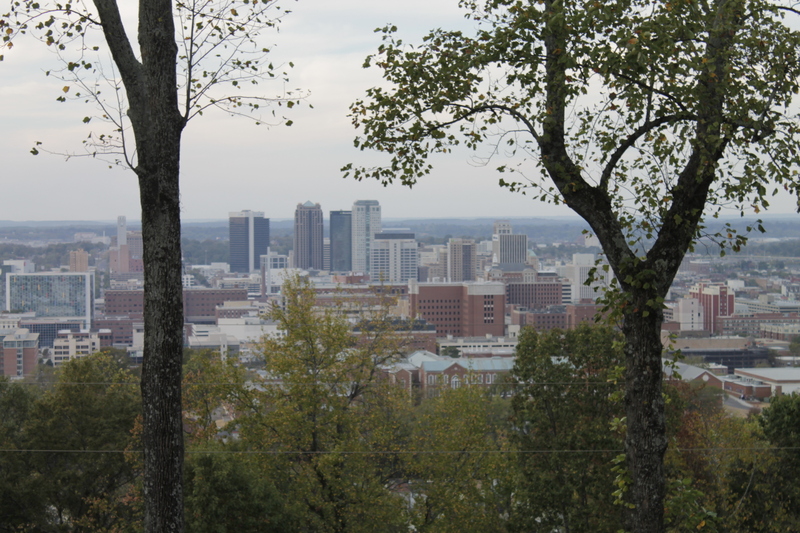 We provide Full Home Inspection Services for Birmingham Alabama and the surrounding areas. Our team is fully-licensed and certified for residential and commercial building inspections. We have over seventeen years of experience serving the Magic City. Looking for the best AIS, ASHI, and InterNACHI certified home inspection company? Look no further. We’re fully trained and certified by those organizations, and all of our inspectors are fully licensed by the State of Alabama. Our standard home inspections cover everything from attics to basements, giving you peace of mind during the homebuying process. Reach out to 205.835.5211 or sales@abhomeinspections.com to schedule your residential or commercial inspection today.